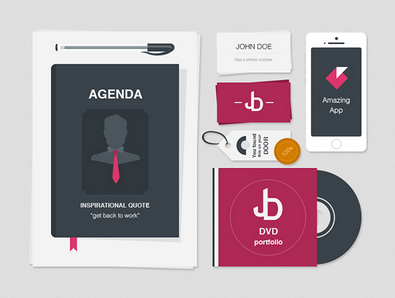 Today’s featured freebie is a high quality clean corporate branding identity package in Photoshop format. 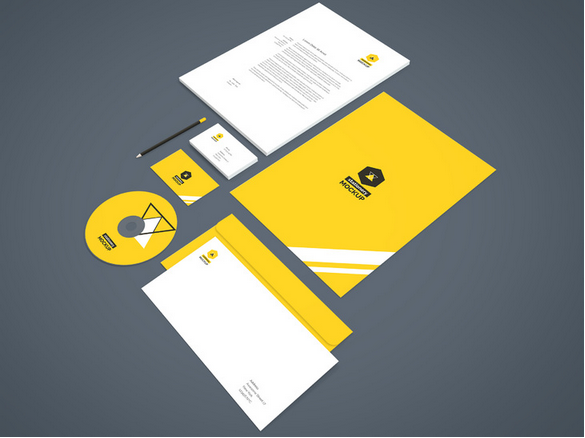 The package is suitable for any kind of business. 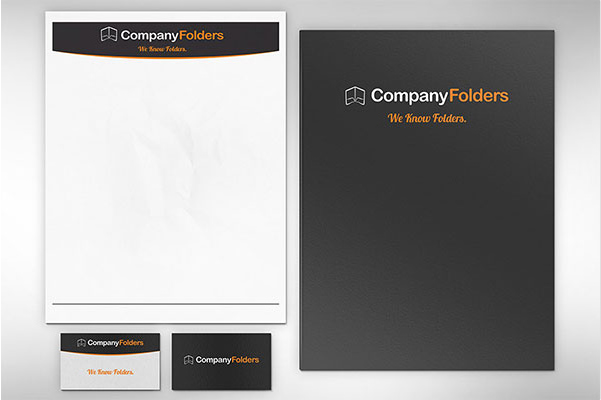 This mockup allows you to show off an entire corporate identity design, including a presentation folder, stationery, and both the front and back of a business card. All of the elements are viewed from a top-down angle, giving the audience a simple and straightforward perspective. 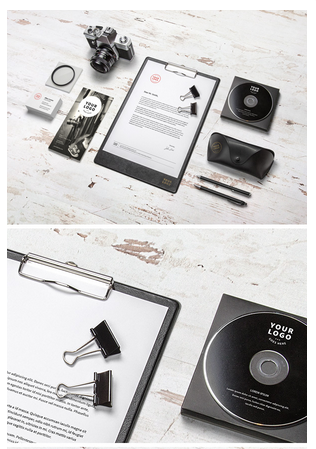 Create your own branding showcase with this professional PSD mockup.Add your design easy via smart layers.High resolution PSD file fully layered and grouped. 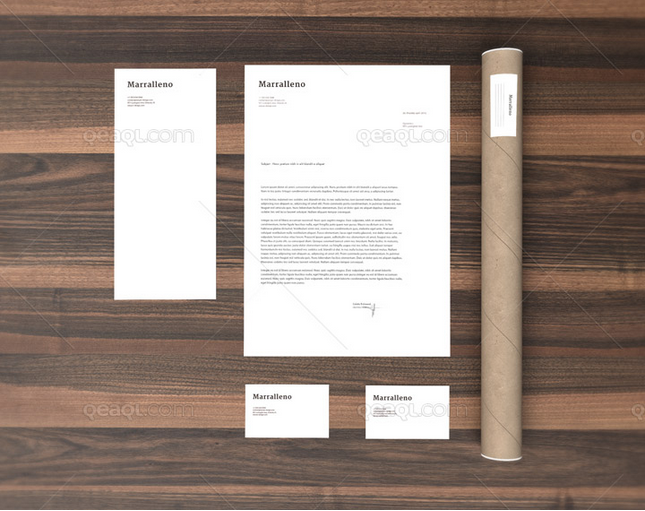 Amazing stationery presentation mockup template from Itembridge Creative. 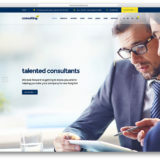 Create your presentation in seconds. 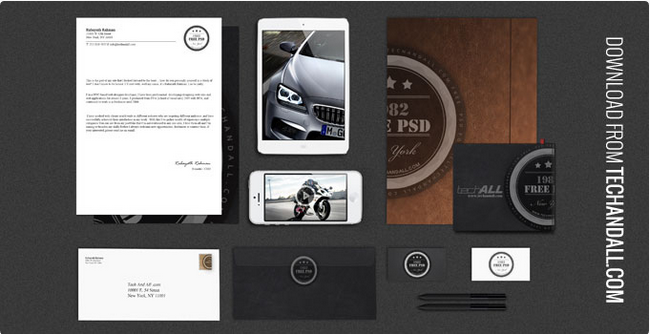 This PSD mock-up is packed with lots of features including: all objects & shadows are separated, changeable background and even 2 colors background, changeable color for the sides of the business cards. 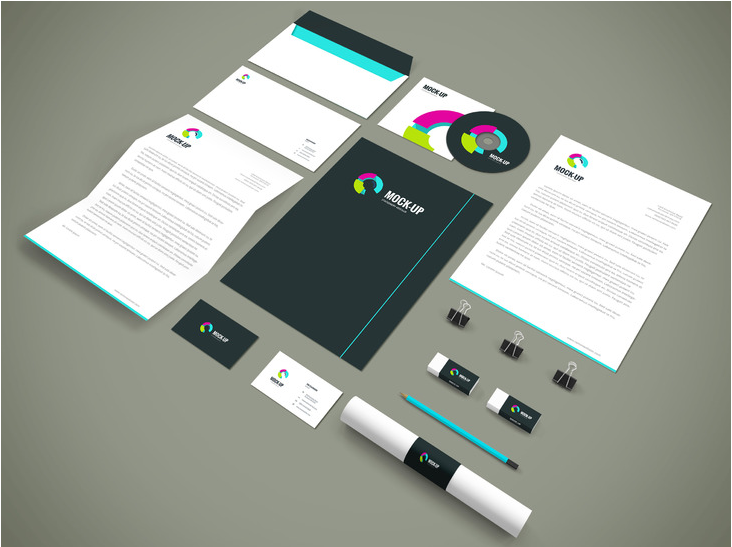 Use it to showcase your brand image and don’t forget to spread the word! 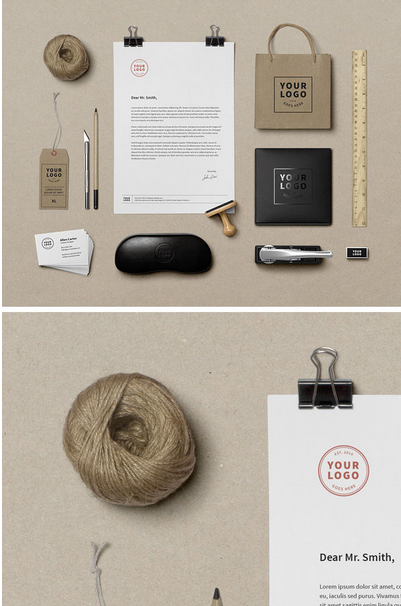 This includes an envelope, folder, pencil, business card, paper roll, paper clip, and a rubber. 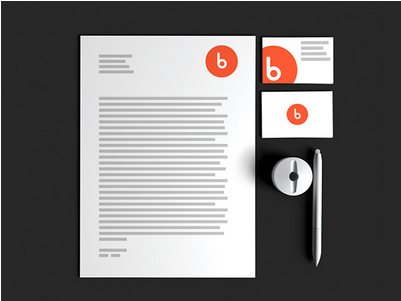 A high resolution realistic stationary that is easy to edit. 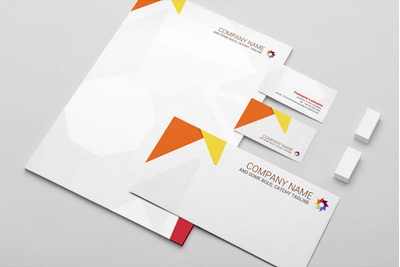 This will surely enhance your design and give it a greater look that will impress your clients. 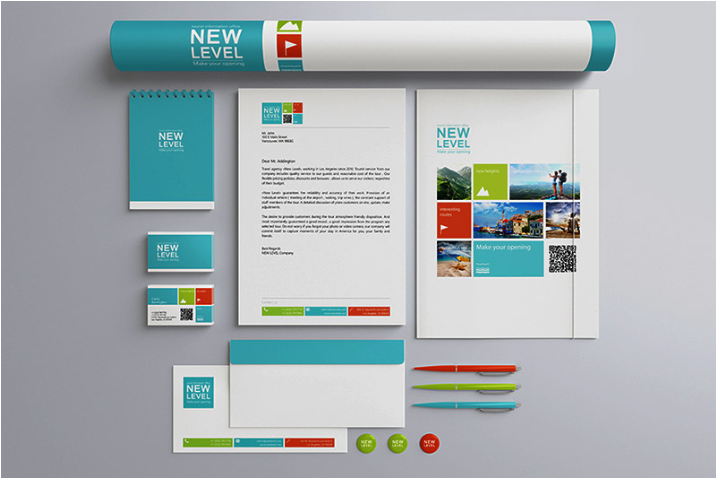 With basic photoshop skills and knowledge on how to edit smart objects, you are able to present your stationary in the great professional look. 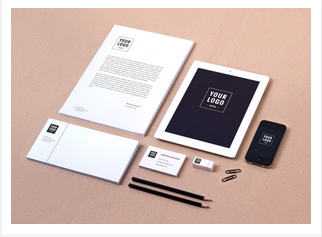 You can use this mockup to display your own logo or branding. Everything, except the background, is vectorial and you can upscale and change colors as you like. 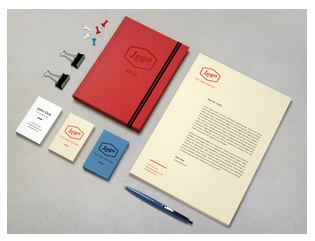 The set features a couple of stationery items including an agenda, a business card on both sides, a mobile display and other misc stuff. 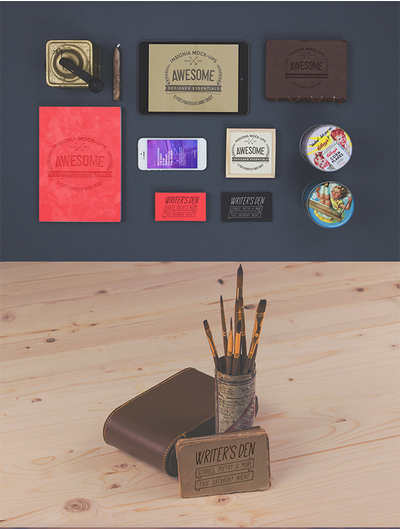 Creativity Bundle Freebie contains 12 High Quality PSD Mock-ups chosen from our variety of premium products. 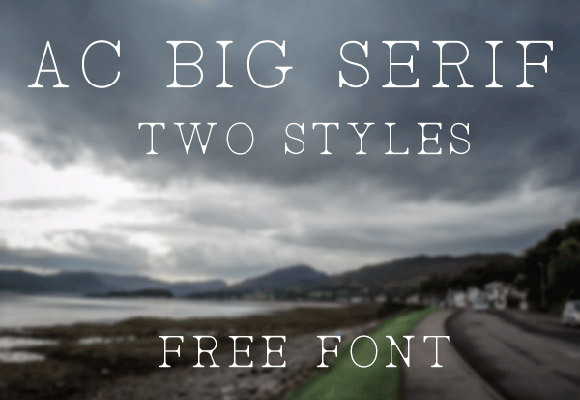 A great freebie, lots of efforts, all for you. 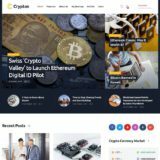 Grab it now, feel the quality, dedication and the fun of creating these products. 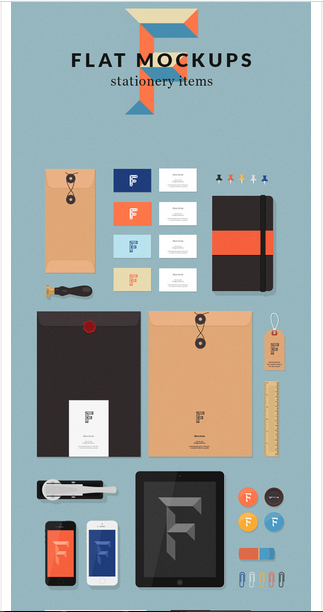 A collection of flat stationery items to create great presentations for your branding projects. All objects are available in both PSD and AI formats so you can easily rescale or change colors. 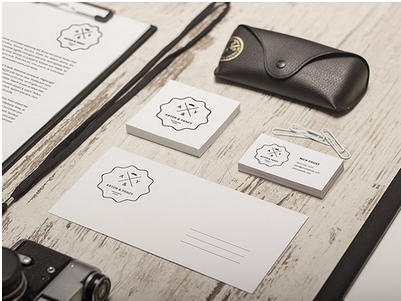 A high quality resource great for photography related branding projects but not only. 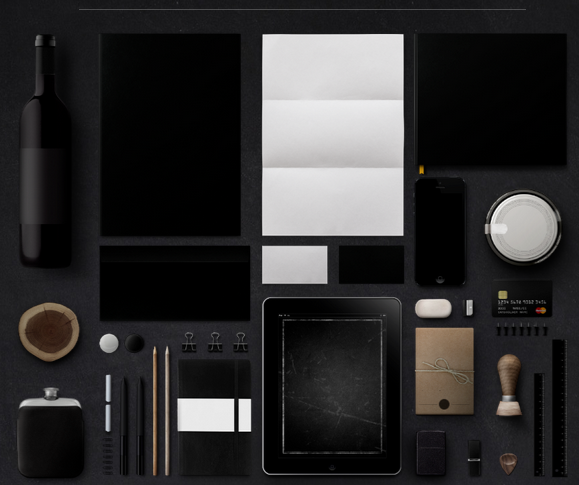 The PSD file includes smart objects and is fully editable to allow you to create the right composition for your project. 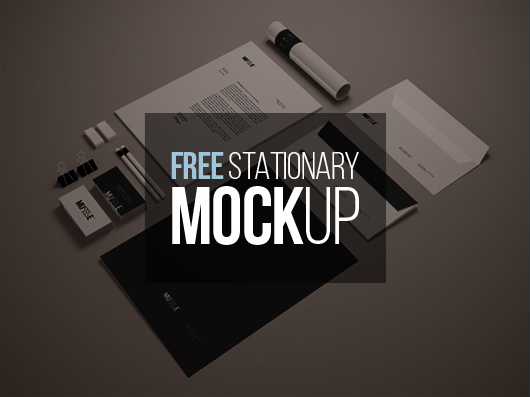 today i’ve made a mockup stationary for use, I thought that was going to share it with you, if you interested it please like and follow me for the next freebies. 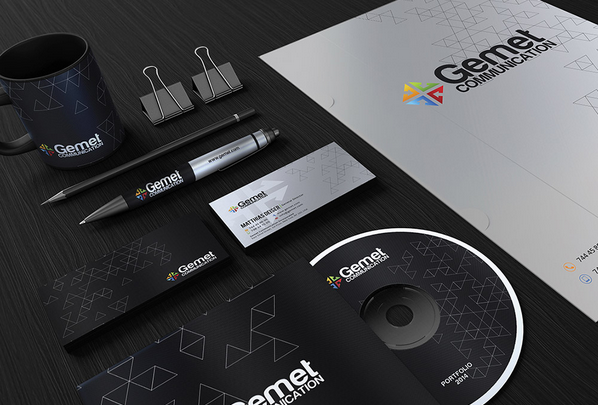 With this set of elements, you can show a sophisticated and easy way, your own brand, commercial or illustrative design, it’s really easy, you only drag and drop within the smart-object and the results will be as real as having made a professional photography. 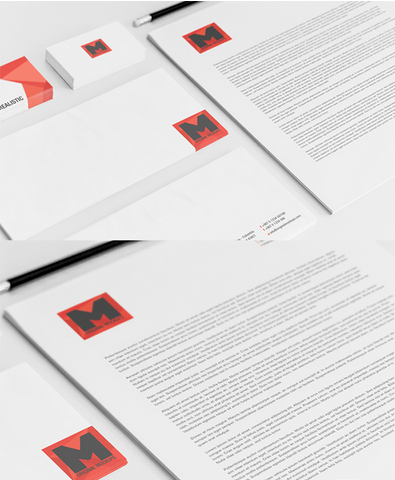 Beautifully designed free branding and identity pack contains a top quality PSD branding template (mockup) including the following items: A4 sheets, business cards, envelopes, iOS icon and cd cover. All stationery items and text layers can be changed with one click. 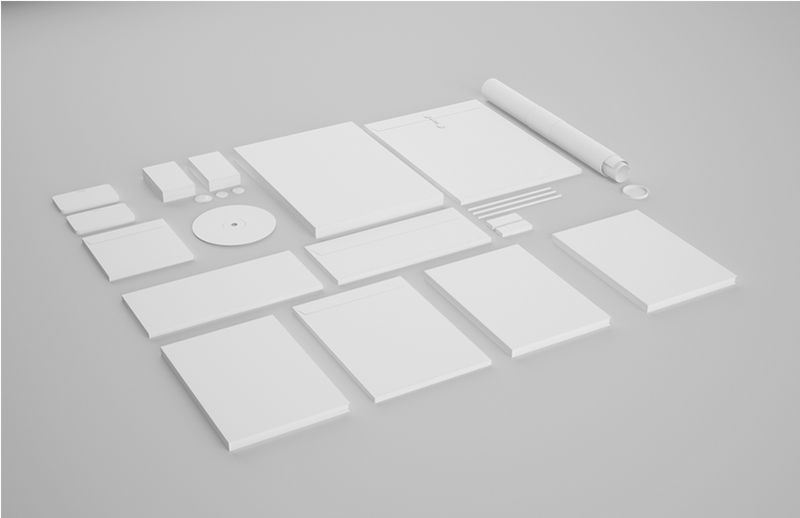 All objects are in vector shape, can be resized without any quality loss. Friends , help yourself to our mocap ! Beautifully photographed , carefully prepared and packaged . All done with love that’s here these hands! 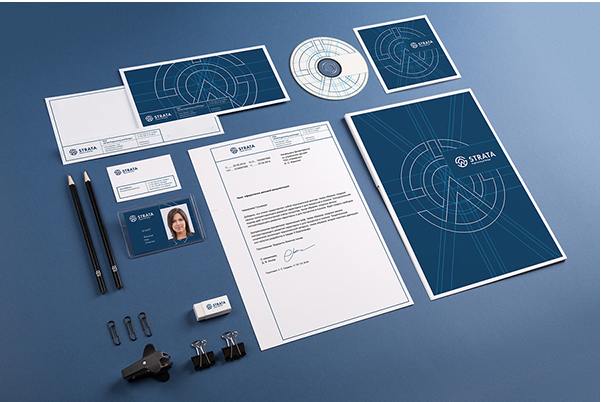 This release includes open folder with business card mock-up which allow you to display your most recent branding identity mock-up with in a photo-realistic environment, the PSD includes smart layer for quick edit. Hola de nuevo, esta vez os traigo unos Mock-ups que he hecho en 3D, como quería practicar un poco esto es lo que ha salido y os lo podéis descargar gratis en el link que encontraréis más abajo. 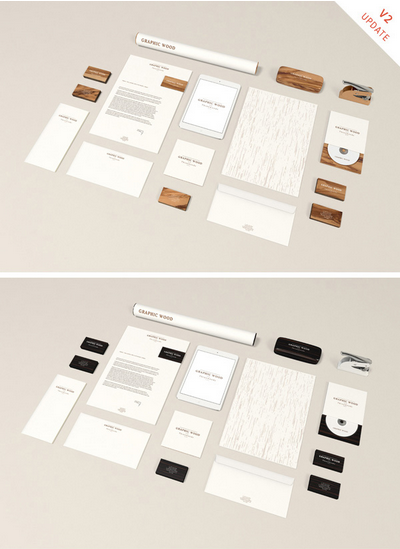 A high-resolution stationery mock-up with olive wood theme and 10 different objects to create a distinctive presentation. 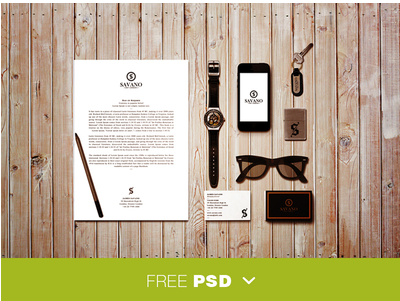 The PSD file uses smart object feature, so you can add your design easily. You can also change the background color to complement your composition. 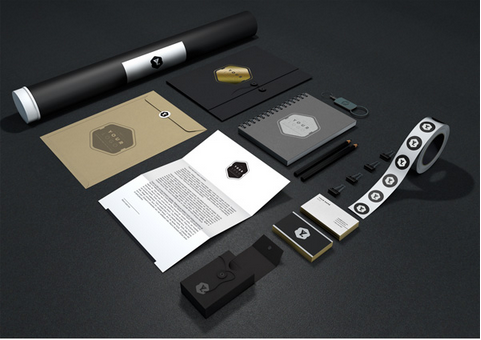 Here’s a new set of stationery elements to showcase your branding projects with style. You can move, hide and edit any element separately. 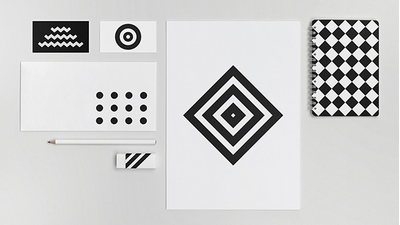 The high-resolution allows you to easily create beautiful close-ups and previews of your design. 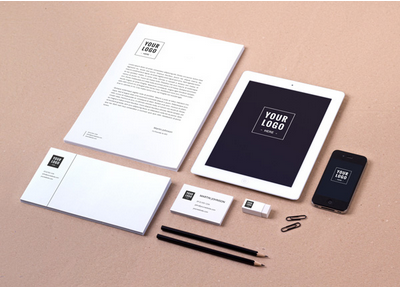 Here’s a high-resolution branding template including the following items: A4 sheets, envelopes, business cards, iPad, iPhone, pencils, eraser and clips. 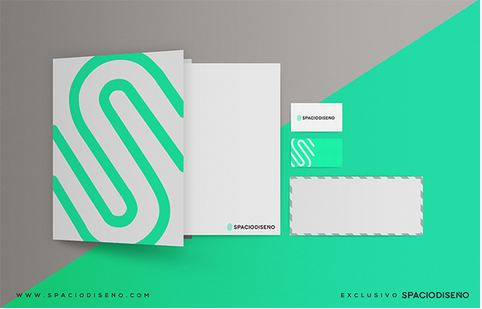 EXCLUSIVE MATERIAL OF SPACIO DISEÑO. 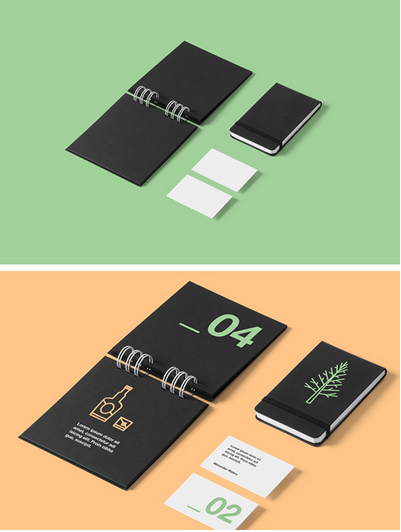 Stationery / Branding psd mockup template that can be easily customized via photoshop smart objects. 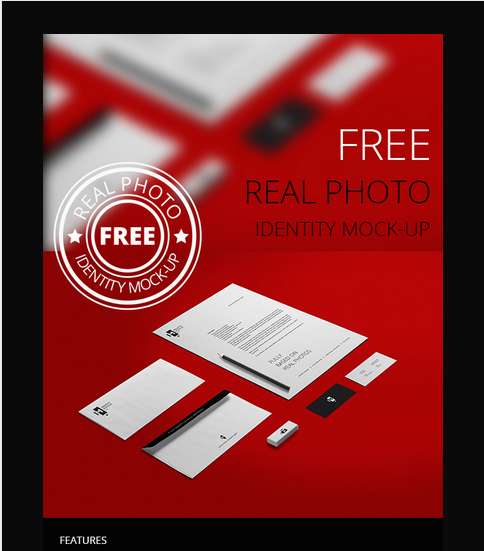 Features :High Resolution 2500 x 1875px, Easy Customization via Smart Objects, Layered Photoshop (PSD) Files, Organized and well named layers, Changeable Perspective backgrounds, 6 Photo Filters, All in Psd File – Show / Hide Layers. 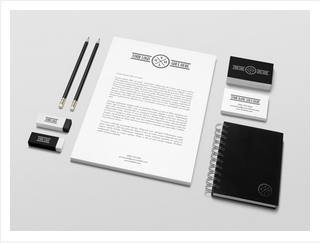 We’re glad to introduce a new and original stationery mock-up that you can use freely to showcase your personal or client branding/identity projects. 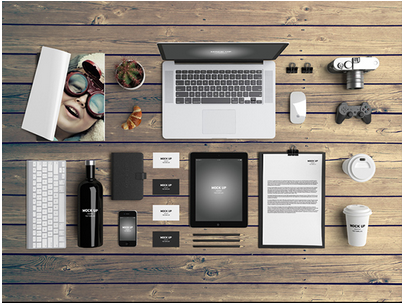 This high quality PSD is fully editable with all objects and shadows on separated layers. You can change the color of the background, rearrange the objects or chose to hide some of them. 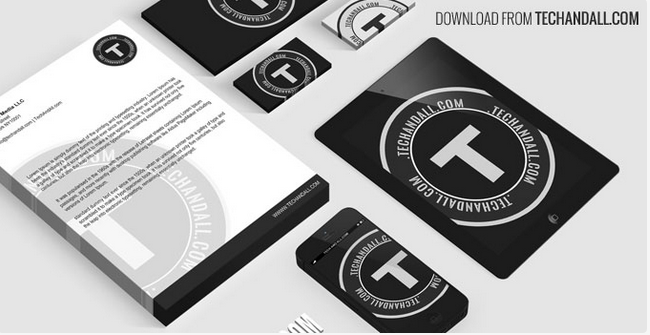 When we released our last corporate identity mock-up, we didn’t expect if would get this much reputation and this huge number of downloads. 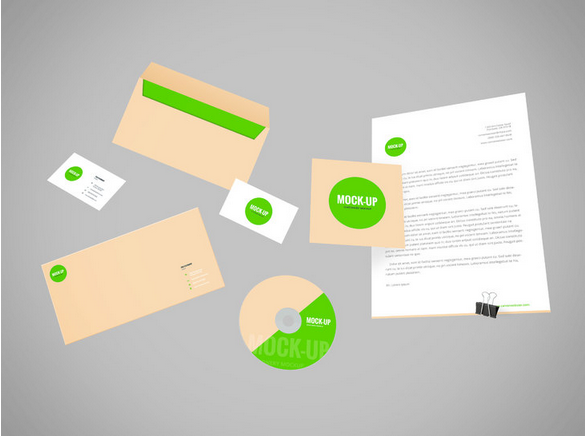 It seems that a lot of graphic designers look for some mock-ups to present their designs to clients. As a designer, I understand the importance of presentation. 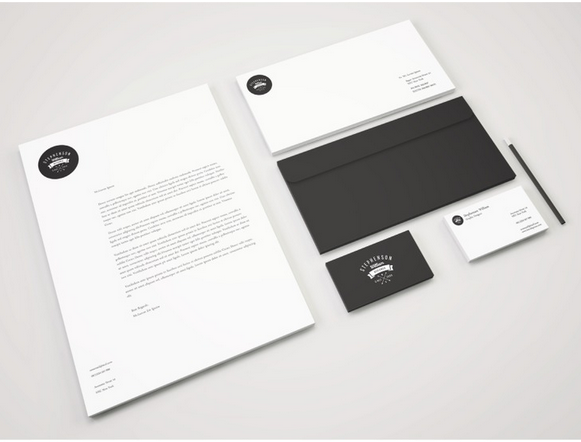 Ebony & Ivory is a clean and simple branding mockup series to present your design in an elegant and professional manner. This is my work. This is my contribution. 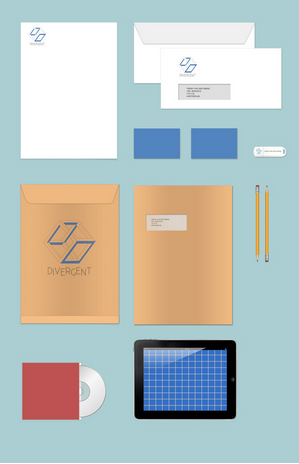 Here’s a high-resolution branding template including the following items: A4 sheets, envelopes, business cards, iPad, iPhone, pencils, eraser and clips. 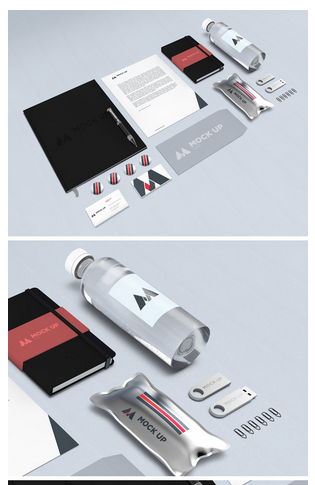 The image used for this mock-up was made available by Vitaly Stepanenko. 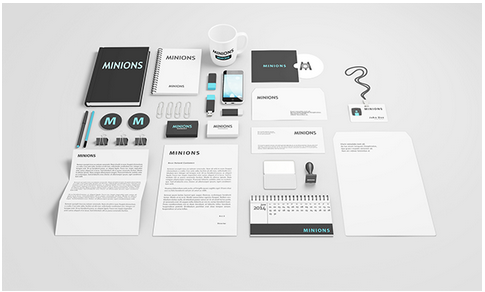 This is the perspective version of Branding / Identity MockUp Vol.2. 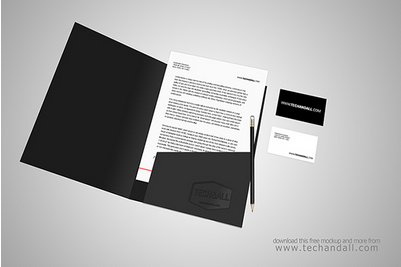 All items in the PSD file are fully editable and you can easily add your designs using smart objects. 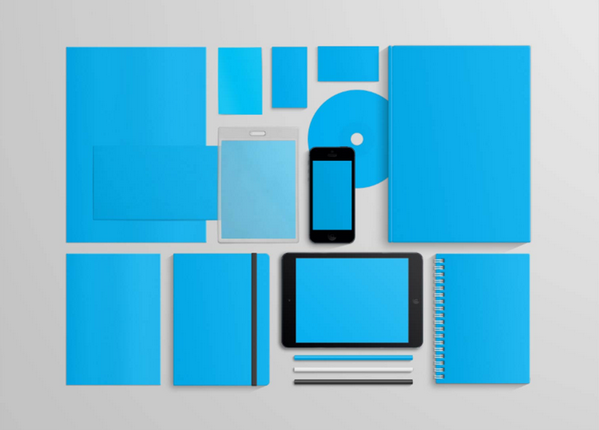 This is an entirely free Hi-Res Stationary Branding Mock Up. It is available for both commercial and personal use. 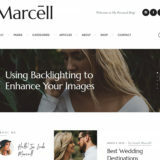 Reproduction outside this website is not permitted without authorization as well as reselling the same file or modificating it for selling purposes (this affects only the file, not your work or creations using it). 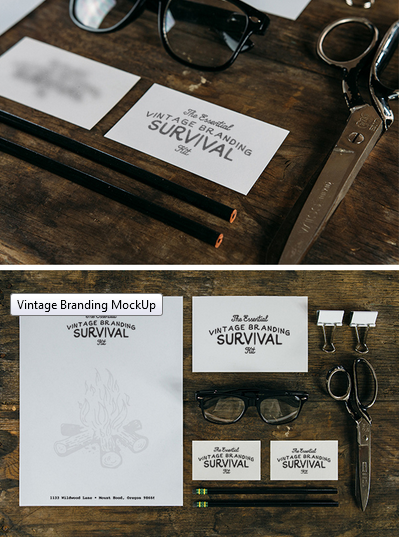 A photorealistic branding mock-up perfect to showcase your latest project. 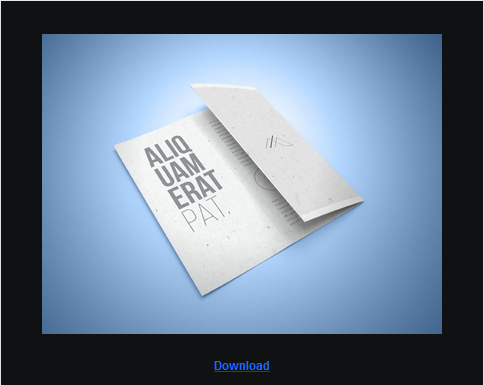 All objects in the PSD file are fully editable, including shadows, colors and background. 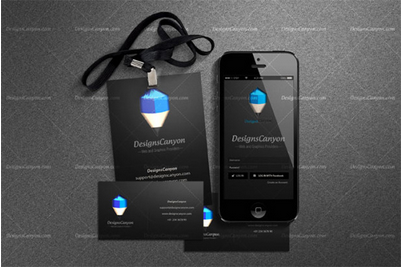 And you can easily place your designs using smart objects. 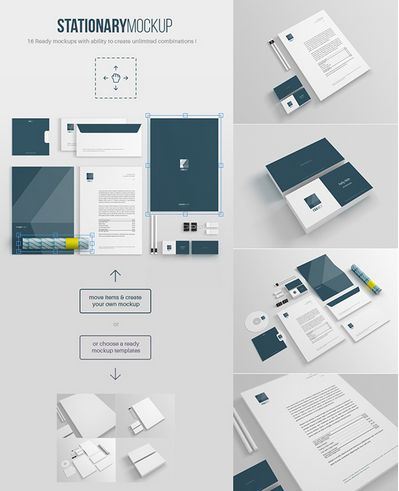 Trifold Brochure Mockup – Smart Psd.